If the line-up of festivals over this unseasonably glorious summer hasn’t already worn you out, The Downs Festival probably will. This year’s event on the 1st September boasts heavyweight headliners and a showcase of the best local artists relenting the city of Bristol. On the back of his experimental and adventurous album, Who Built The Moon?, Noel Gallagher’s High-Flying Birds top the bill on the Saturday. Flanked by Paul Weller, Orbital, Basement Jaxx DJs and Goldie & the Ensemble, there’s literally something for all vibes on the Information Stage. 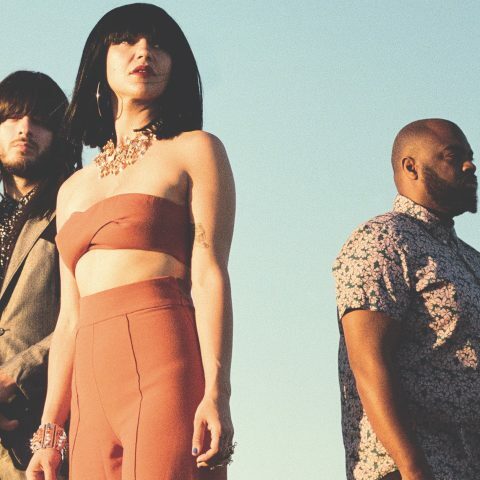 That’s without even mentioning local rock-soul hip-hop favourites The Heavy, who will undoubtedly get the mood going early on. 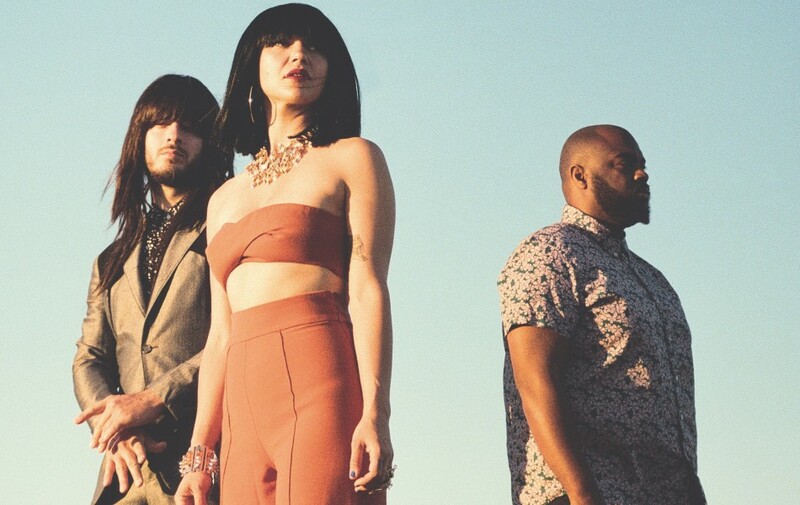 Fresh off the flight with their latest album Con Todo El Mundo, funky psychedelic Khruangbin join the roster to bring the Middle-East and beyond to the suspension bridge backdrop. If the sun has anything to do with the day, listeners could be transported to their own Bristolian version of a Tarantino epic (musically and atmospherically speaking, minus the gore.) Others not to miss are Dream Wife and the brooding, intensely distinctive Nadine Shah. The day also draws you in with perhaps the best line-up of local heroes to boot: an injection of dub comes from Laid Blak to contrast nicely with local lady pop grunge Sœur. Fellow nearby four-piece Swimming Girls bring the 70’s and 80’s back with their new-romantic classic sound inspired by Culture Club and The Cure. Adopted localun’ Harvey Causon should be topping your list of who to watch out for. He’ll share his electronic and dulcet R&B tones and admired collaborative tracks with flatmate Gabriel Gifford, ‘Worn You’ and ‘Branches’.